The Hennes robotic hand has a simpler mechanical design compared with other such myoelectric prosthetics, characterized by sensors that react to electrical signals from the brain to the muscles, said researcher Lorenzo De Michieli. 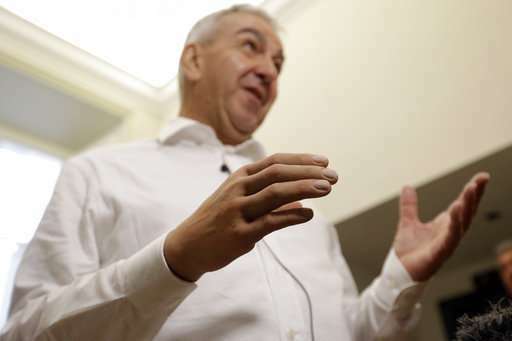 He helped develop the hand in a lab backed by the Italian Institute of Technology and the INAIL state workers' compensation prosthetic center. 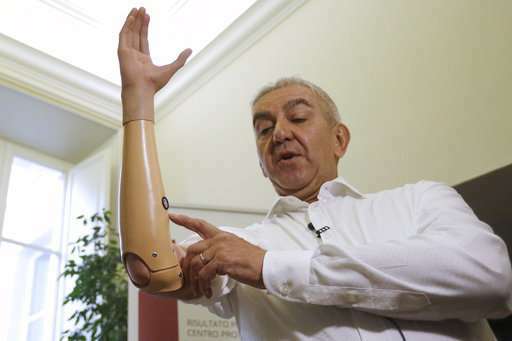 "This can be considered low-cost because we reduce to the minimum the mechanical complexity to achieve, at the same time, a very effective grasp, and a very effective behavior of the prosthesis," De Michieli said. "We maximized the effectiveness of the prosthetics and we minimized the mechanical complexity."